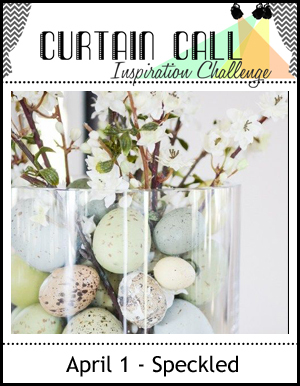 Thank you so much for joining us for the Curtain Call Inspiration Challenge - Speckled!
" When I first glanced at the gallery, Sonja's card struck me instantly. Love the watercolored splashes and gold accents!" 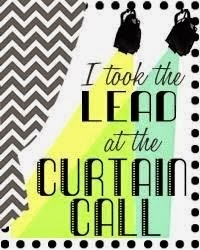 "oh my! this card was gorgeous with the water colored background and the adorable stamped Easter eggs along the bottom. 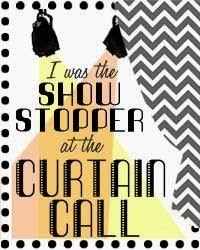 Just a sweet card!" 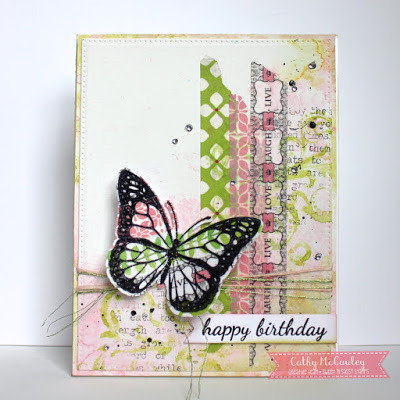 " I love the beautiful backdrop Cathy created for her butterfly. A very pretty birthday card!" " I just love all the gold and the beautiful feather image Vicki used. The splatter in the background is perfect for the challenge theme."